Showing recent results 4396 - 4410 of 4500 products found. CurveMasterTM - Hilevel Technology, Inc. The CurveMasterTM delivers new price/performance efficiency to curve tracing and Failure Analysis. 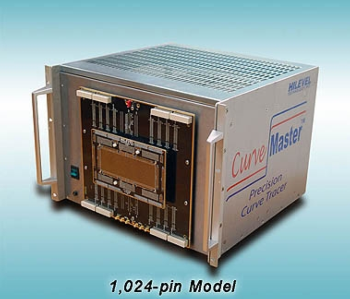 Curve trace has been a standard feature in our full-power chip tester for years, so the CurveMasterTM is built with today’s components and technology. With all new high-accuracy DC Parametrics, you’ll enjoy the most powerful curve tracer you have ever used. SEE-RAD - Hilevel Technology, Inc. 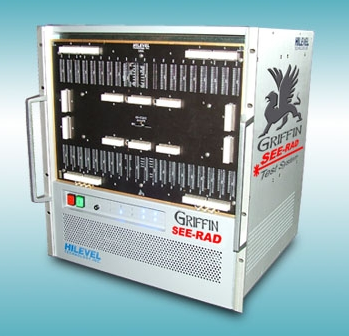 The SEE-RAD test system brings together the proven features of our ETS780 tester (such as true APG memory test and powerful FA tools) with the newest technology of the Griffin III. With all new high-accuracy DC Parametrics, superior precision pin drivers, and capture memory of 64M, the Griffin SEE-RAD combines the newest innovations in the test industry with our years of experience in Radiation Test. JB-W500A - Beijing TIME High Technology Ltd.
A impact testing machine is used to determine the energy absorbed in fracturing a test piece at high velocity. JB-W500A computer controlled impact tester can not only examine the energy, return zero, loss of energy, swing circle, but also can display, store, print the testing result through computer. You can control it by computer software or control box. With 500J and 250J pendulums separately, this machine can examine the impact energies at high precise. 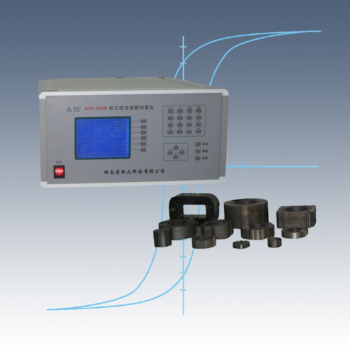 JB-S300A - Beijing TIME High Technology Ltd.
A impact testing machine is used to determine the energy absorbed in fracturing a test piece at high velocity. 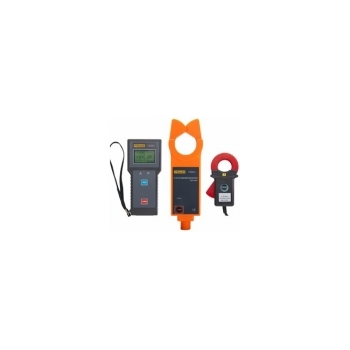 JB-S300A digital display touch-screen type impact tester can not only examine the energy, return zero, loss of energy, swing circle, but also can display, store, print the testing result through a microcomputer. You can control it by touch screen or by control box. 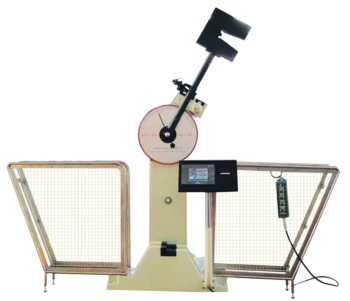 With 300J and 150J pendulums separately, this machine can examine the impact energies at high precise. Let our innovative process provide you with the most reliable fixture solutions for Agilent 3070, Genrad 228X and Teradyne Z18XX, Digital Test, and Checksum testers. We offer several formats, from single well manual or vacuum fixture to top access dual stage with complex accessories, all of which include the best performance and delivery time in the industry. High Voltage Current Transformation Ratio Tester breaks traditional structure, specially designed for high and low voltage first and secondary loop current, variable ratio, and current leakage test; apply the latest CT technology and mask digital integration technology, composed of special high-voltage clamp, low voltage clamp, host, high voltage insulation rod and monitoring software, etc; its wireless transmission test data can penetrate multiple building obstacles with a straight-line distance of 30 meters. USB Charging/Protocol/Electrical Tester (UCPET) is the automatic test equipment designed for USB Battery Charging Spec V1.2 (USB BC V1.2). 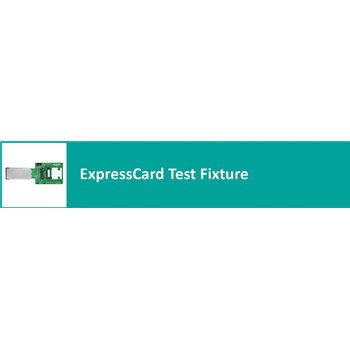 It has also been approved by USB-IF as the standard test solution for USB BC V1.2. UCPET aims to verify the product to conform with the USB-IF specification and to efficiently assist customers in USB BC1.2 products development, debugging and validation. 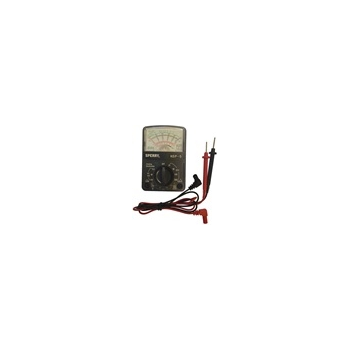 Analog Multimeter is a manual range multimeter perfect for those accustomed to the reliability of an analog tester. 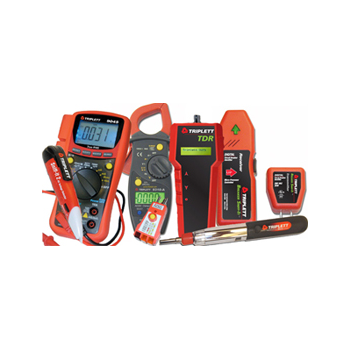 The compact, lightweight design of this multimeter makes it easy to transport or carry and use. The 13 position rotary dial increases the accuracy of measurements. Unit measures, AC/DC voltage, DC Current, Decibels and Resistance. 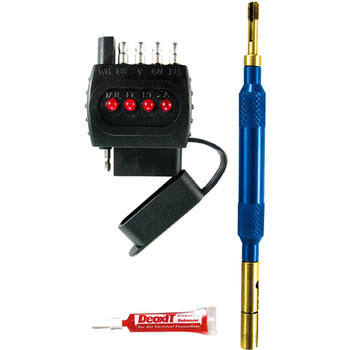 Unit offers accurate needle deflection and operates from one AA battery. newWaveX–System - Spherea Technology Ltd.
newWaveX–System is an Automatic Test System (ATS) software suite that is UUT orientated and manages tester obsolescence through its use of signal-based ATML Capabilities. 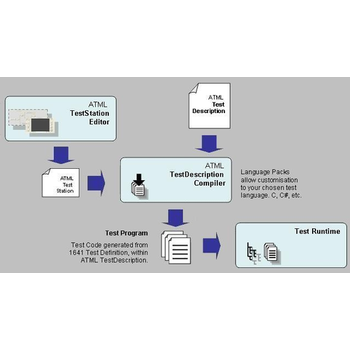 newWaveX–System optimizes test portability using a compile-time approach to translate ATML Test Description into efficient, platform-native test programs. ATML TestStation Editor that enables the engineer to describe ATS resources. ATML TestDescription Compiler that interrogates the TestStation description to find test resources; Your own test runtime that sits on the deployed system. 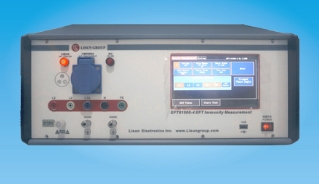 EFT61000-4 - Lisun Electronics Inc.
EFT immunity tester EFT61000-4 is specially designed according to the characteristics and requirements of EFT measurement and it is an ideal disturbance source of EMS measurement. They have fine performance, such as high stability, high reliability, easy to use etc. It meets the standard requirements of IEC 61000-4-4, EN 61000-4-4, GB/T17215.301, GB/T17215.322 and GB/T17626.4. EFT61000-4 has LCD display in both English and Chinese. The model IT 503 plastics impact tester, together with the model IT 504, continues to set the industry standard for versatility, ease of operation, and display of information with high resolution. The primary difference between the IT503 and the IT504 is that the model IT504 is supplied without the interlocking safety shielding. 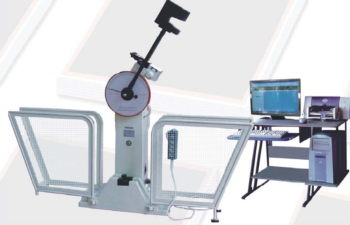 These machines are capable of determining the impact resistance using either a Charpy or Izod configuration, without changing the entire pendulum. MT Series - Qualitest International Inc. 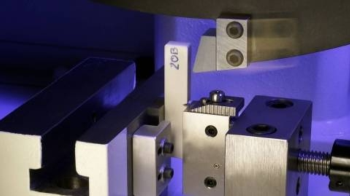 In the past, film extruders, paper producers, converters, and woven/non-woven fabric producers have had the choice of test stands and universal test machines which are either value-priced peak-force-only machines, or expensive computer-operated integral-load cell machines. Now you can have the best of both worlds in a single instrument. 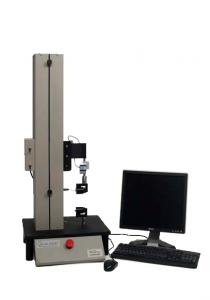 The series MT-1500, a simple to use computer operated tester, with Quality Control software for automatic calculation and graphical display of break, elongation, yield, modulus, and other, tension and compression force information. ATS-300M - Hunan Linkjoin Technology Co., Ltd.